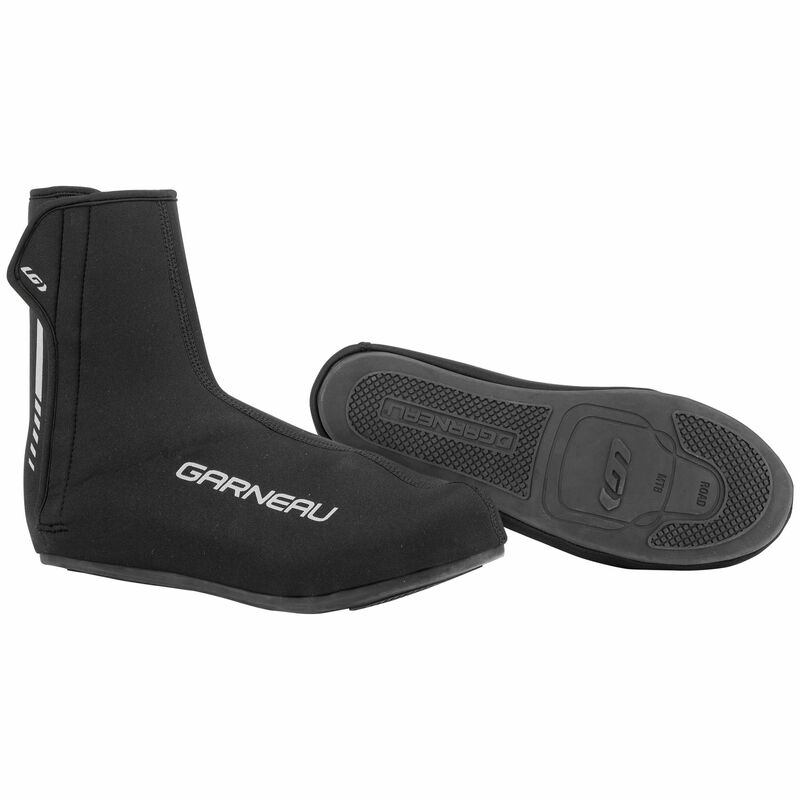 If you're looking for one shoe cover to provide the most warmth for the harshest of conditions, then look no further. If you're looking for one shoe cover to provide the most warmth for the harshest of conditions, then look no further. The Thermal Pro is our warmest shoe cover that provides 360 degrees of customizable protection from the worst winter can bring. A seam-sealed 2 mm neoprene outer with a fleece-lined inner provides unparalleled warmth, a customizable under sole prevents anything from seeping up into your foot, and easy wide openings with waterproof zipper and covered zipper garage keep the fouls of winter weather at bay.